The CW has a HUGE series on its hands in the likes of "Arrow". This season will mark the third season of the franchise, and it does NOT look like it is going to disappoint fans one bit. 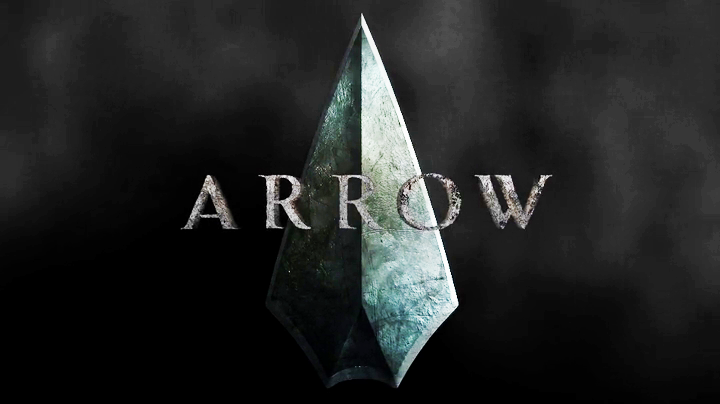 There is going to be some HUGE things going on this season in Arrow. Such big things in the way we start to learn more about our hero, his friends, and new enemies, along with returning shadow government agencies. The trailer shows a LOT of details that wrapped up season 2 prior to giving us the meat and potatoes of what to expect for the run of season three, which kicks off October 8th. 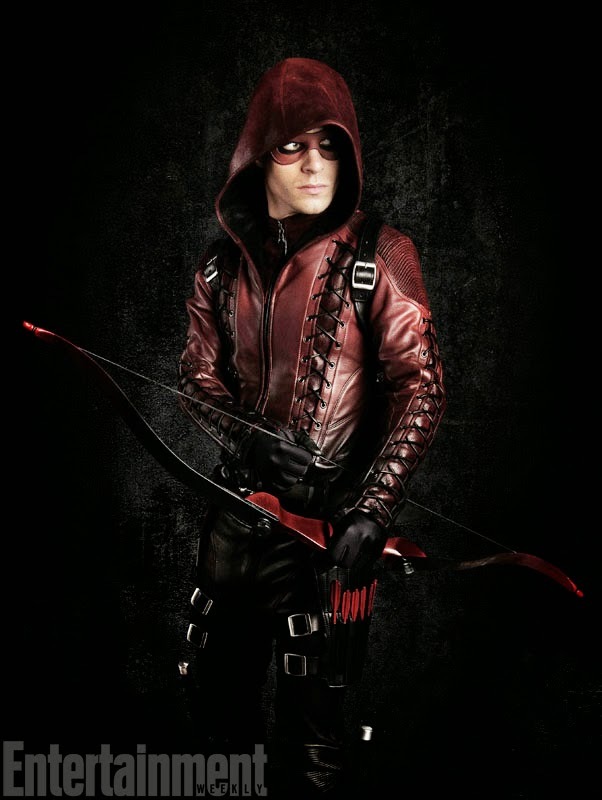 We see in the trailer that Roy Harper, Arrows sidekick from the first two seasons steps up into his own known as "Arsenal". The look is impressive. I always enjoyed the nods to the classic material where Arrows sidekick was Speedy. If you didn't catch it from time to time, Arrow called Roy "Speedy", which Roy would usually retort how he did not like being called that. Speedy in the comics also had a bad drug problem, which was reconstructed into the Mirakuru drug in season 2 that Roy was addicted to, not only chemically, but psychologically due to the power that the Mirakuru gave him. A lot is on the table for this season with a lot of bad guy names also making the rounds. As reported a week or two back, we announced that Brandon Routh (Superman Returns, Chuck) will be playing Ray Palmer. Palmer is better known as the superhero "The Atom". 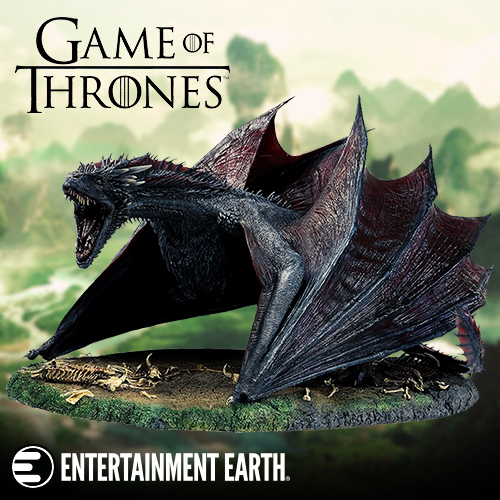 Ra's Al GHul will be in this season, as well. We have already been introduce to the League of Assassins in the last season, so with Al Ghul coming front and center, it could get rather interesting. Needless to say, season 3 is already shaping up to be a HUGE season for us fans.